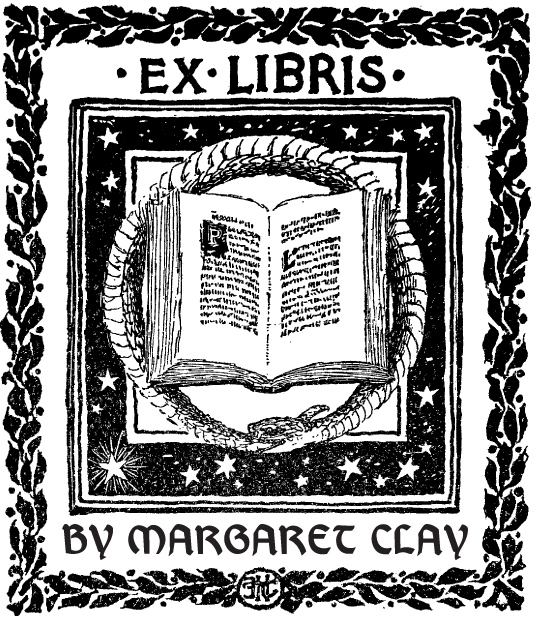 character for that matter, absorbs the novel in a way that no other character in her other novels does. One arguable reason for this is that Emma is the most obviously flawed of Austen’s heroines, and the story centers around the consequences of her behavior as well as her growth and self-realization. Another significant factor in Emma’s ability to drive the plot is her independence—all of Austen’s other heroines inhabit households run by others and are subject to their whims and wills. Emma, however, is not only the mistress of her estate, but she is also the unrivaled social leader of the community. 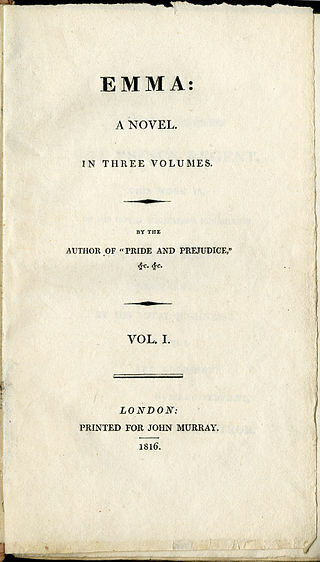 This universal independence points to an unexpected dimension of Emma’s character, quite endearing to Austen, which is her masculinity; Austen describes Emma as she does her marketable, charming young men of other novels, fashions Emma’s conduct with traces of male behavior, and places her in masculine roles in her relationships. In crafting this character whom she expects will delight no one else, Austen subtly reveals her unconventional support of women’s social equality. Dedicated to the Prince Regent, one of Austen’s most devoted fans, Emma is what is considered a “novel of manners.” Defined by the Encyclopedia Britannica, a novel (or comedy) of manners is “a work of fiction that re-creates a social world, conveying with finely detailed observation the customs, values, and mores of a highly developed and complex society. The conventions of the society dominate the story, and characters are differentiated by the degree to which they measure up to the uniform standard, or ideal, of behaviour or fall below it.” Jane Austen and Henry James are iconic writers in this genre, and of Jane Austen’s novels, Emma is the epitome. Recently listed as The Guardian’s choice of Jane Austen novels in compiling the 100 greatest novels written in the English language, Emma has never been out of print since its publication in 1815.